Asian telecom giant SingTel is set to continue its focus on startup acquisitions this year through its $162.6 million (SG$200 million) ‘Innov8’ venture capitalist fund which will help finance its continued push into the mobile and digital content spaces. The company continues to look at deals in Asia — where it snapped up HungryGoWhere for $9.4 million and put $5 million into General Mobile — but it is adjusting its focus to Israel, which is “an important part of our golden plans for the digital space”, Allen Lew, chief executive of the group’s Digital Life business, told Today Online. The Israel link is nothing new for SingTel, since the company purchased Israeli mobile ad firm Amobee for $321 million in March, but Lew — who was at the High Tech Industry Association event in Jerusalem — said the group will partner with local firms and make “strategic investments” in Israel. SingTel’s acquisitions have largely focused around content and, unsurprisingly, mobile and that’s a strategy that is unchanged. In particular, the firm is looking at ways to deliver content, and television-type services, to emerging market consumers that rely on mobile devices for multimedia and entertainment. “In developing markets … the mobile device is the only device they use to access the Internet and get information,” Lew said. Lew also revealed that, following the Amobee deal, the company will also take further steps to deepen its mobile advertising footprint. 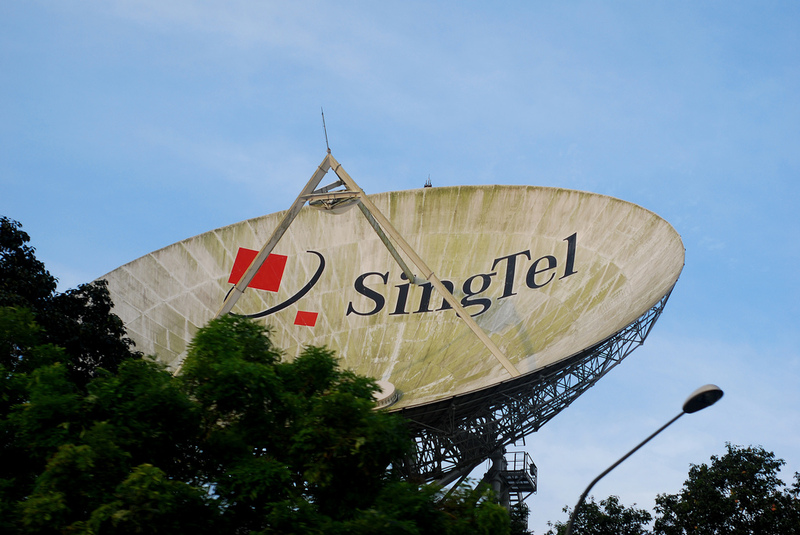 In addition to operating SingTel in its native Singapore, the group’s portfolio of operators covers 462 million mobile subscribers across 26 countries in Asia and Africa. Just yesterday, the company announced plans to up its mobile commerce services to allow mobile-to-mobile payments in Singapore from September 17. From there the firm will “progressively launch” the service, and a number of others, across Asia this year, with a view to ramping up in other markets. “Our new services will offer innovative ways for customers to have a unique mobile commerce experience on their smartphones and tablets, and provide them with convenience and value for money like never before,” commented Yuen Kuan Moon, CEO of SingTel’s consumer business in Singapore.